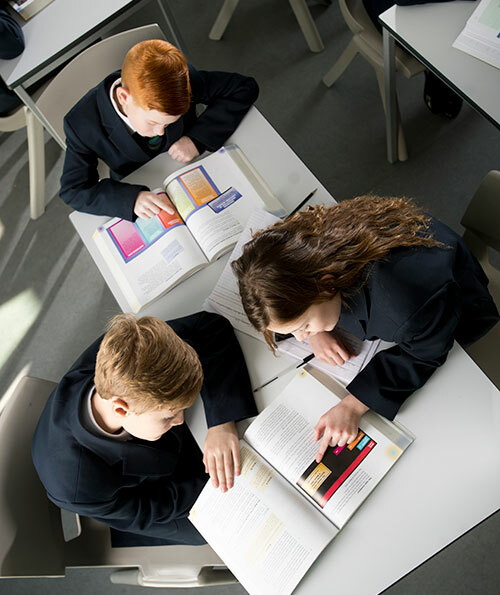 The Government has made a commitment to provide additional funding to schools for each Year 7 student who did not achieve the expected standard in reading or maths at the end of key stage 2 (KS2). 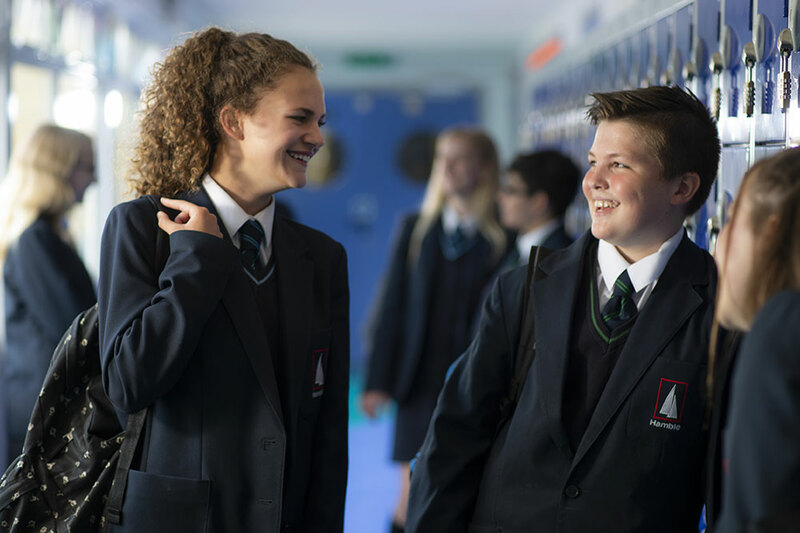 The purpose of this funding is to enable schools to deliver additional support, such as individual tuition or intensive support in small groups, for those pupils that most need it. 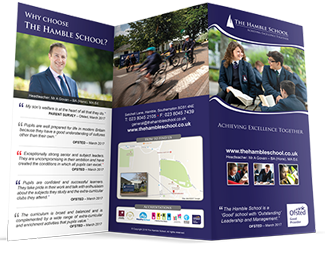 Funding received by The Hamble School is used to enable us to provide identified students with additional support in literacy and/or mathematics. 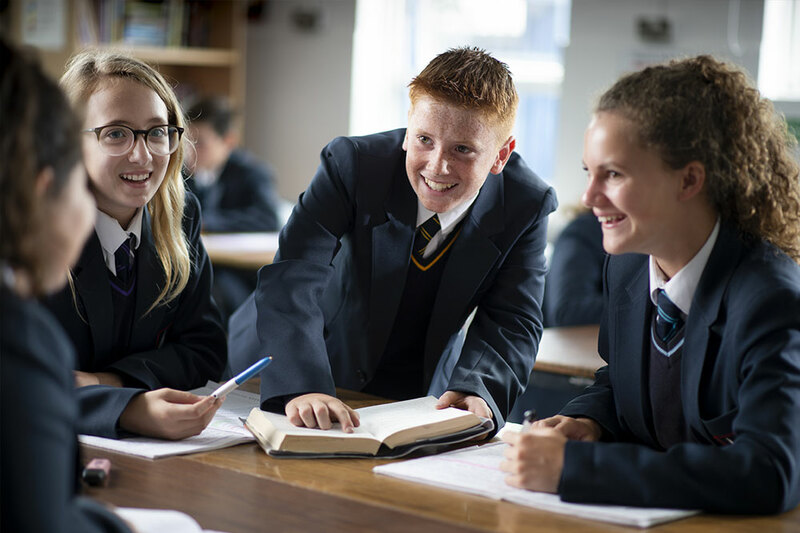 The funding is allocated to pay for the time of teachers to conduct targeted interventions with small groups during the academic year and during summer school. 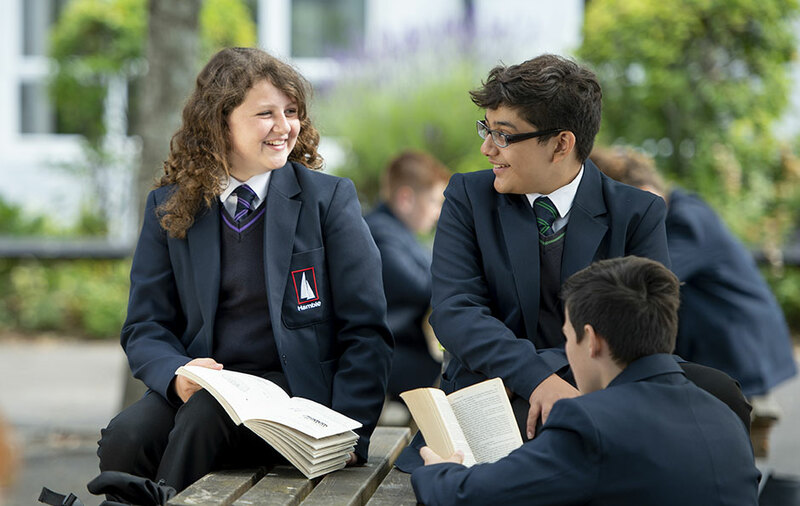 This is a rolling programme that is accessible to those who have still not achieved the expected standard in reading and maths. 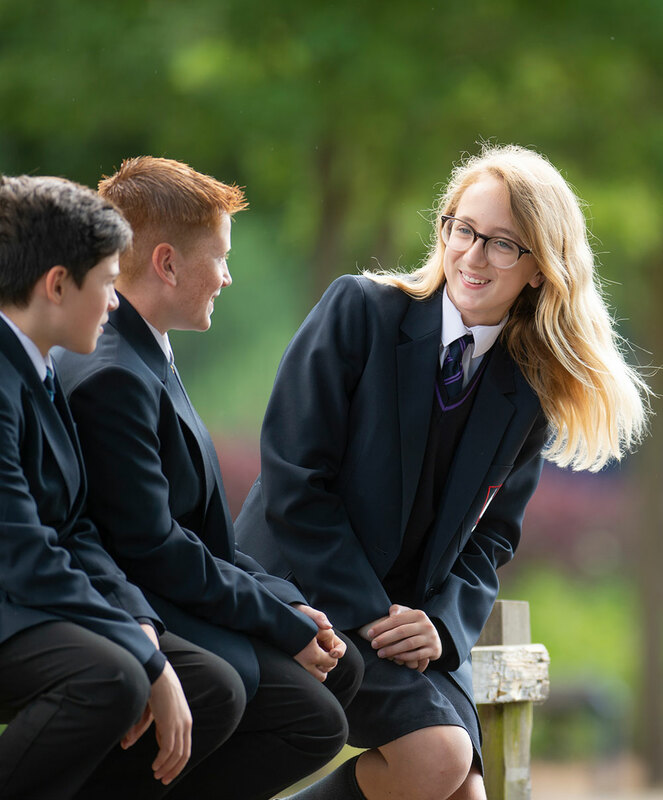 Students continue to receive support throughout Year 7 and 8 intended to raise all students above this threshold measure.